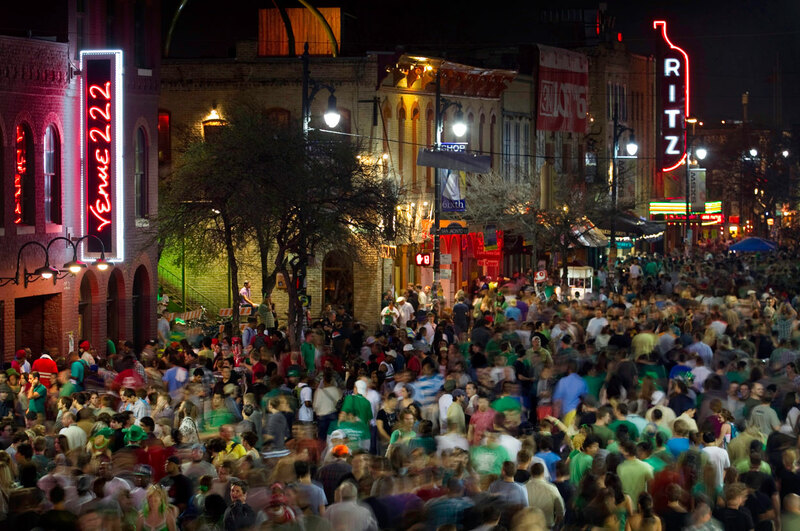 …we made our way down 6th Street (which btw, on a Friday night this was quite an experience in itself, lol). 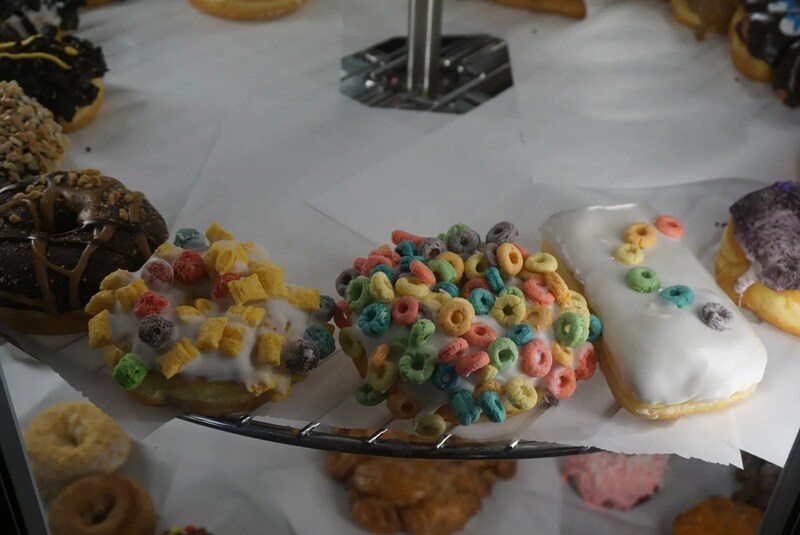 I just love this combination of flavors…so, so good! 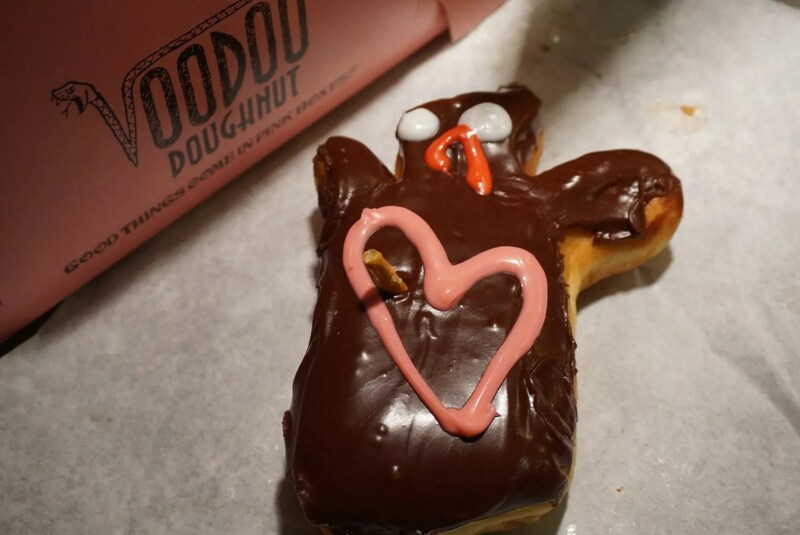 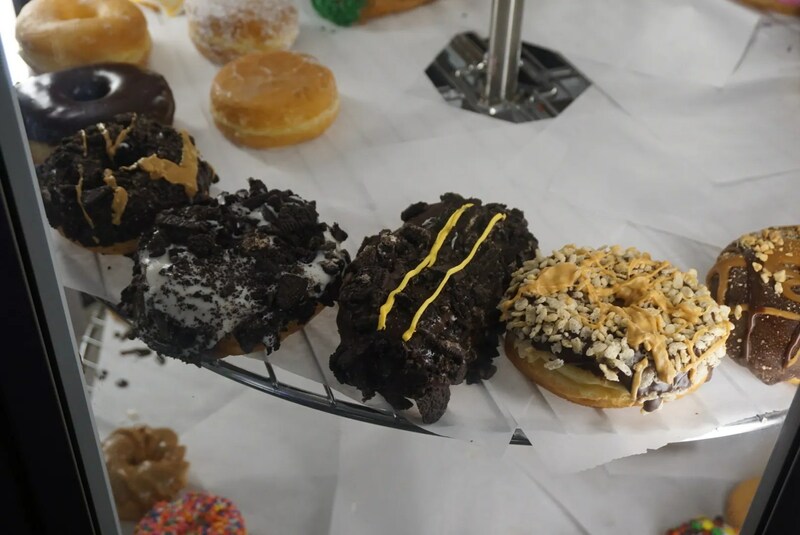 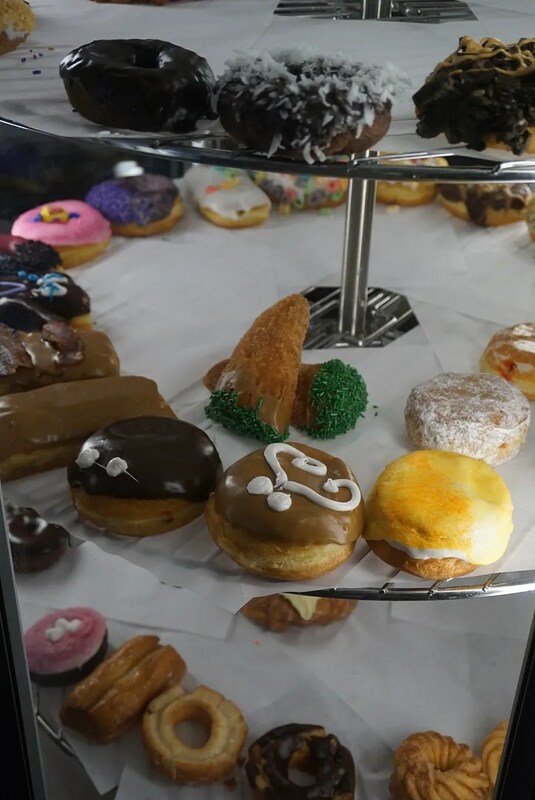 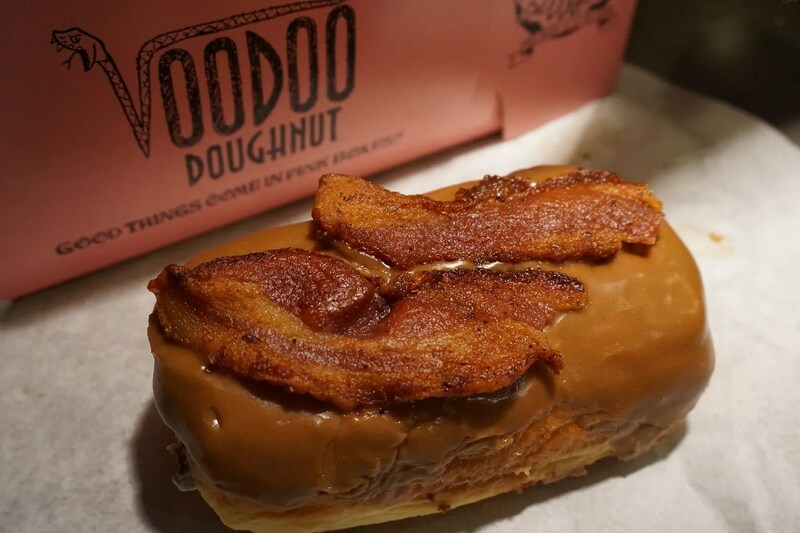 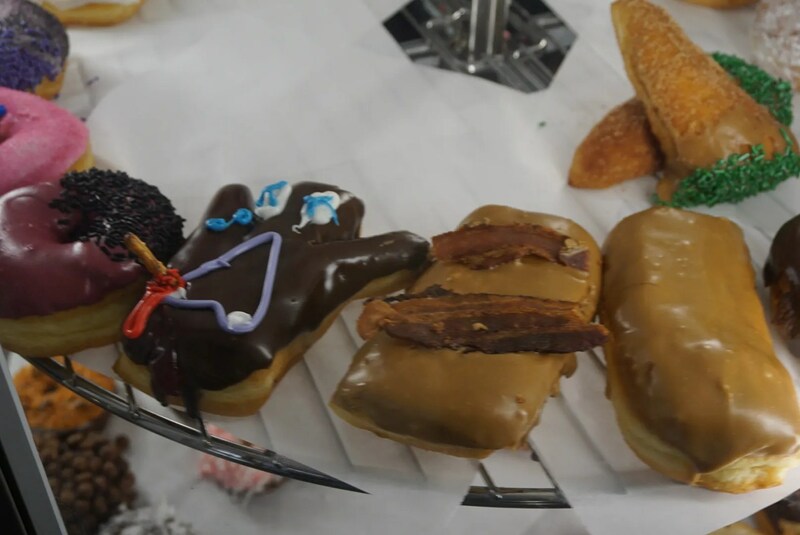 We of course rated Voodoo Doughnut 5 stars and highly recommend that you give them a try if you are ever in Austin…or Portland, Eugene, Denver or Universal City Walk in Hollywood. 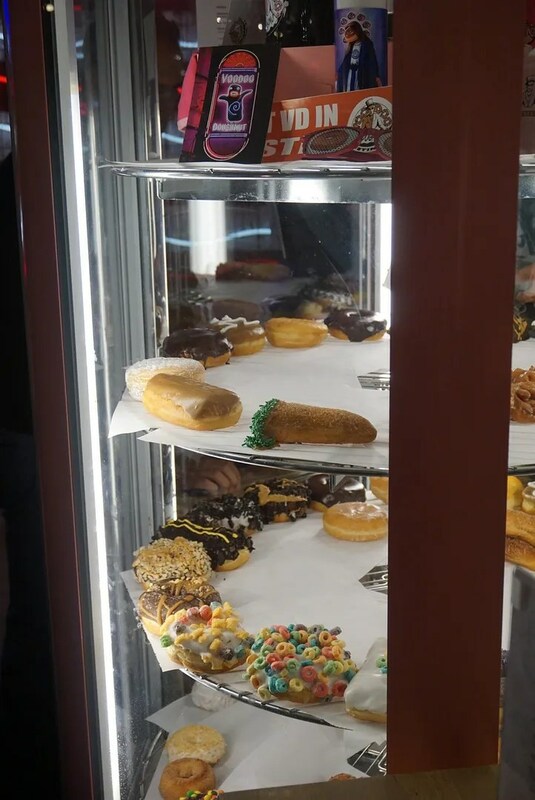 But don’t forget to bring your cash because they don’t take credit cards. 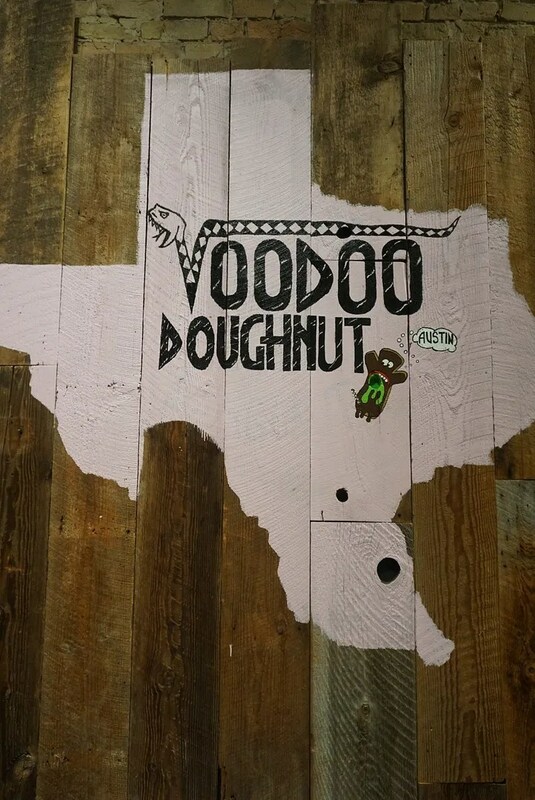 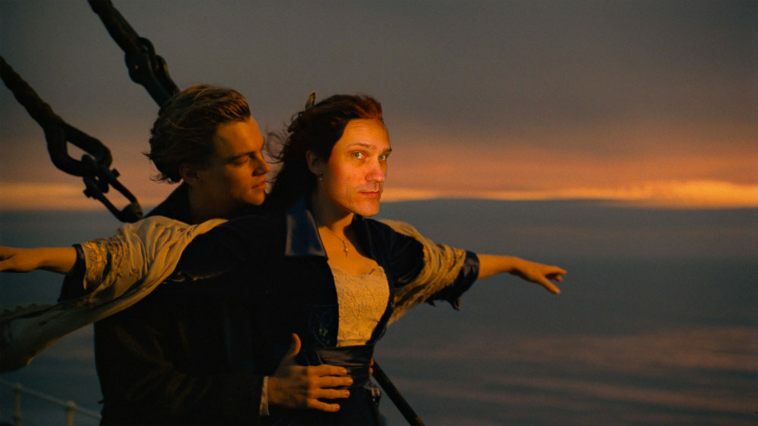 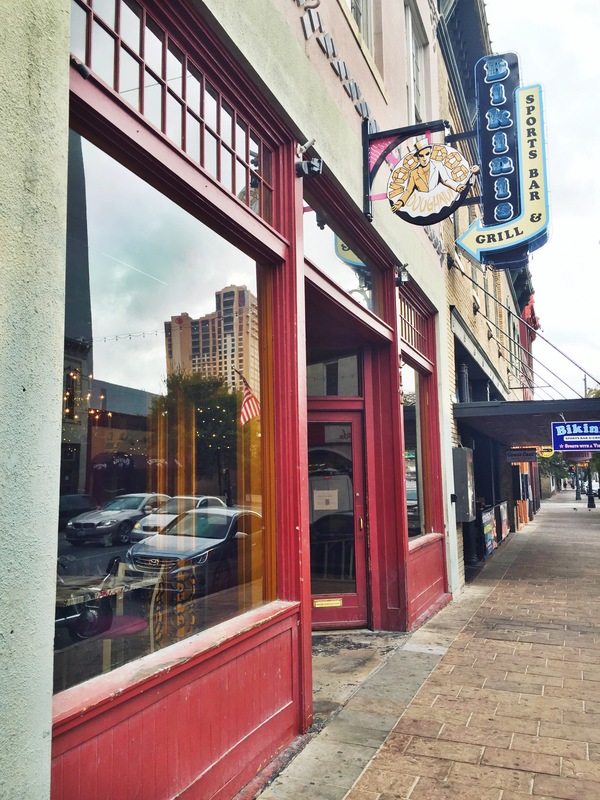 Oh, and FYI, though Yelp reviewers rated Voodoo a lowly 3 1/2 stars (BOO! 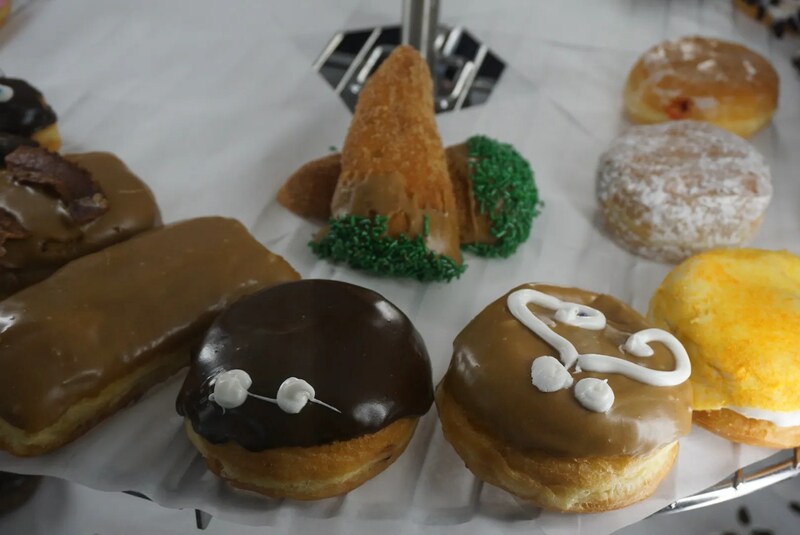 ), Trip Advisor reviewers are more in line with us. 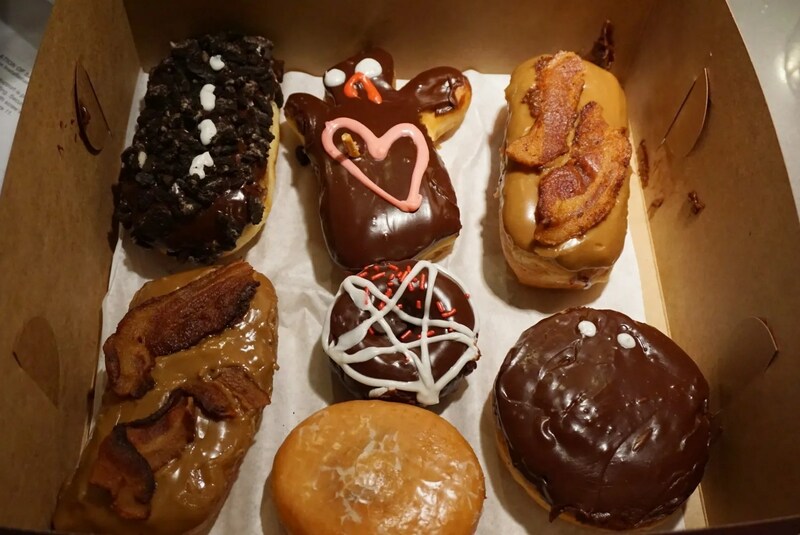 They rated Voodoo Doughnut 4 1/2 stars, ranked them the #27 best place to eat in Austin and #2 best place for dessert, behind only Gourdough’s.